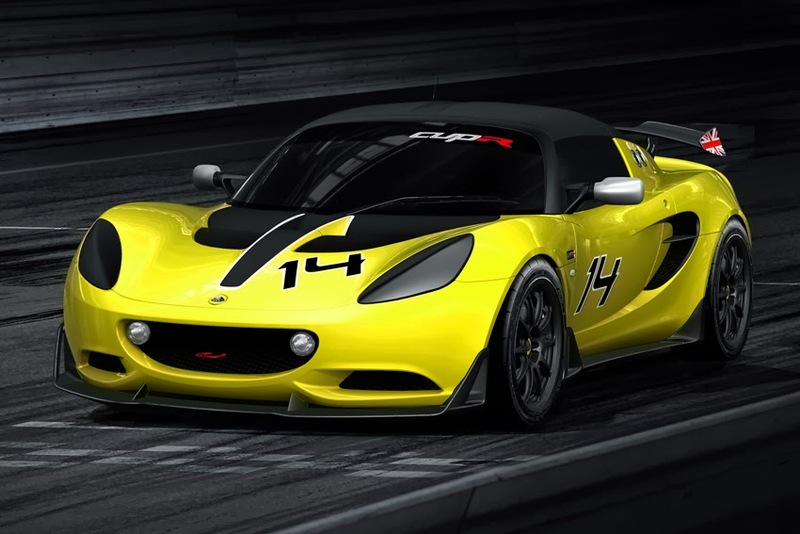 The Elise S Cup R takes its place in the stable alongside big brothers the Exige V6 Cup and Exige Cup R and the mighty Evora GT4 in Birmingham between January 9 and 12, 2014, illustrating the variety of appeal of the Lotus Motorsport family. caters for all levels of experience, budget and talent! Enjoying motorsport could not be more rewarding than through the legendary Lotus marque. Be it a novice shopping for a 1-day driving experience or comprehensive driver training, experiences and courses are available through Lotus Driving Academy; or for Lotus owners looking to race their road cars at weekends, or indeed take racing a step further by entering their Lotus to compete around the world through the global Lotus Cup network; or indeed take part in the almighty GT and endurance series with the outstanding Evora GT4 - there is a Lotus to suit.